First let’s get things moving. 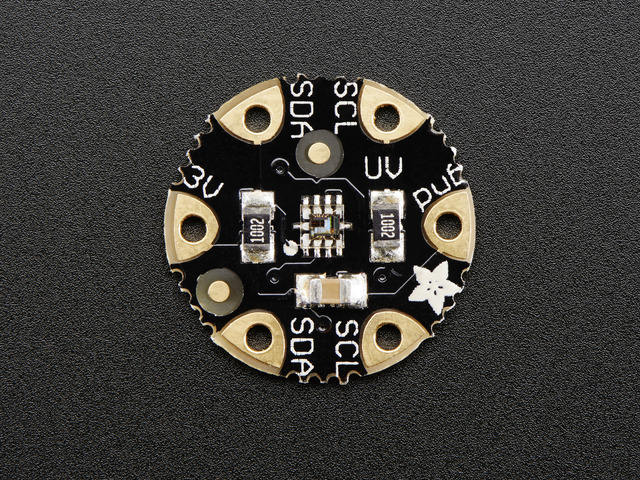 The FLORA LSM303 contains an accelerometer, which is great for detecting your dance moves, footsteps, or roller coaster rides. 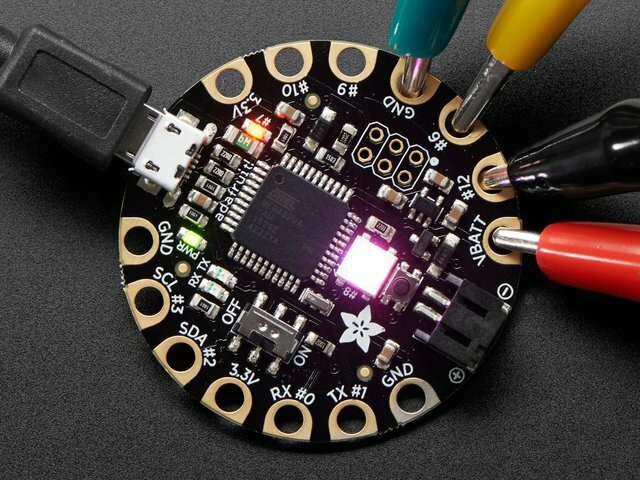 We’ve used it in the hem of the Sparkle Skirt and on 3D printed wristband to flash some neopixels when you walk or shimmy. 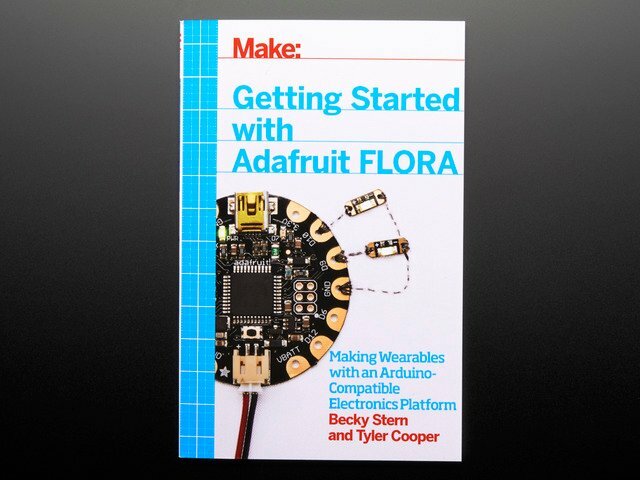 Pick up yours in the Adafruit shop! 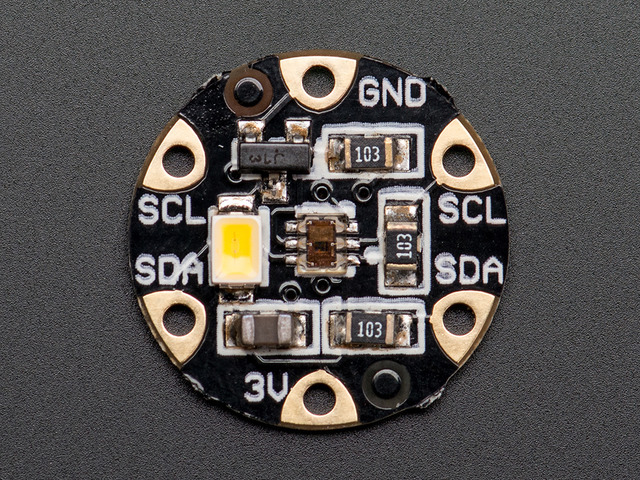 The LSM303 board also contains a compass, which you can use to tell which way you’re facing. 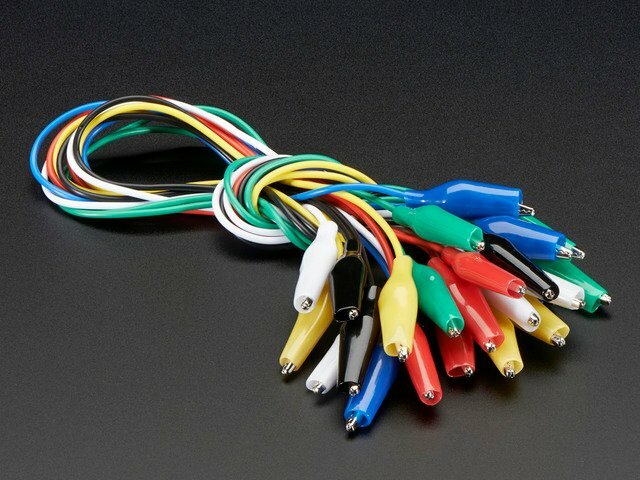 Use it alone to get your cardinal bearings, or in combination with a GPS for navigation like in the NeoGeo watch or Citi Bike helmet. 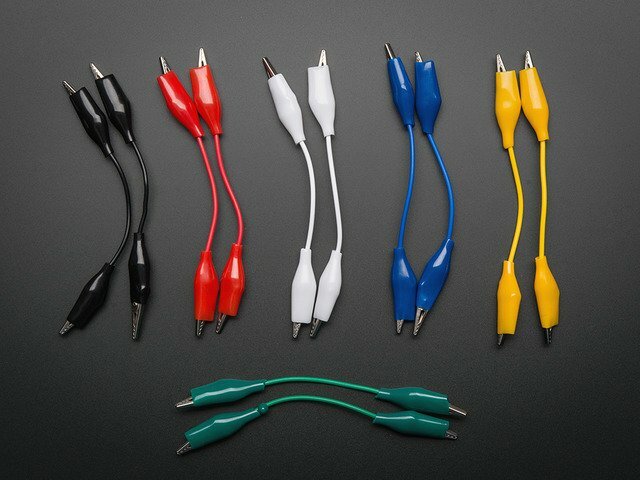 This guide was first published on Aug 06, 2014. It was last updated on Aug 06, 2014. 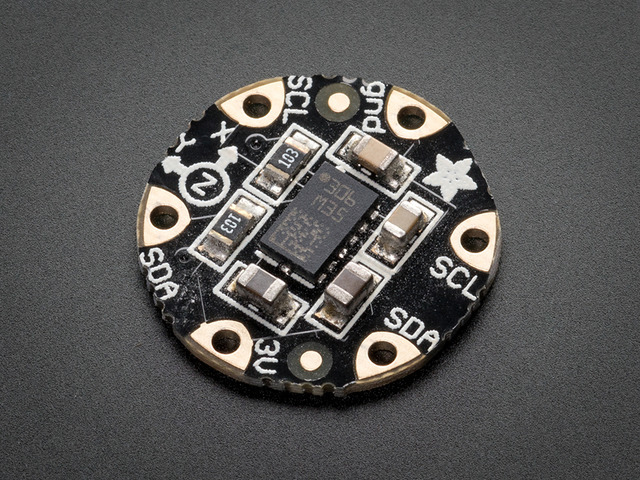 This page (Accelerometer/Compass LSM303) was last updated on Apr 23, 2019.